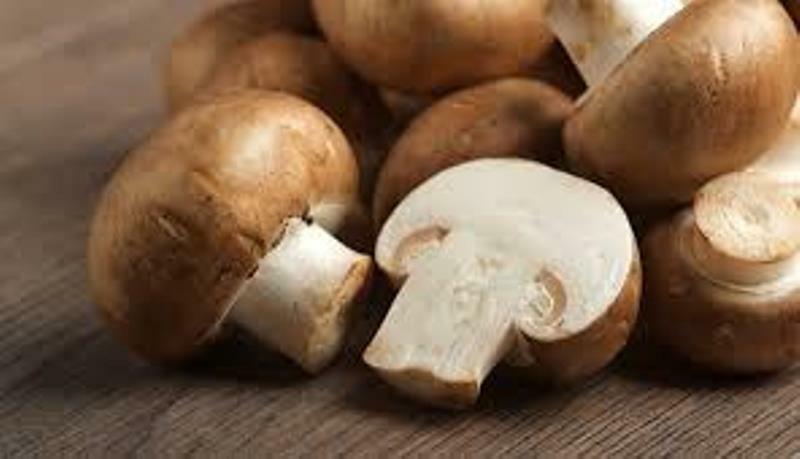 Keonjhar: At least three members of a family including two minor girls were taken ill after consuming poisonous mushroom in Mirigikhoji village under Patana block in Keonjhar district last night. As per the report, the family had collected the mushroom from a nearby forested area and latter consumed the curry prepared with it in the dinner. All the member developed symptoms like head reeling, nausea and vomiting later in the night and turned critical. They were immediately rushed to Keonjhar District Headquarters Hospital (DHH) by some neighbours where their conditions are stated to be stable after treatment. Doctors treating the victims at the hospital have diagnosed it to be a case of food poisoning.